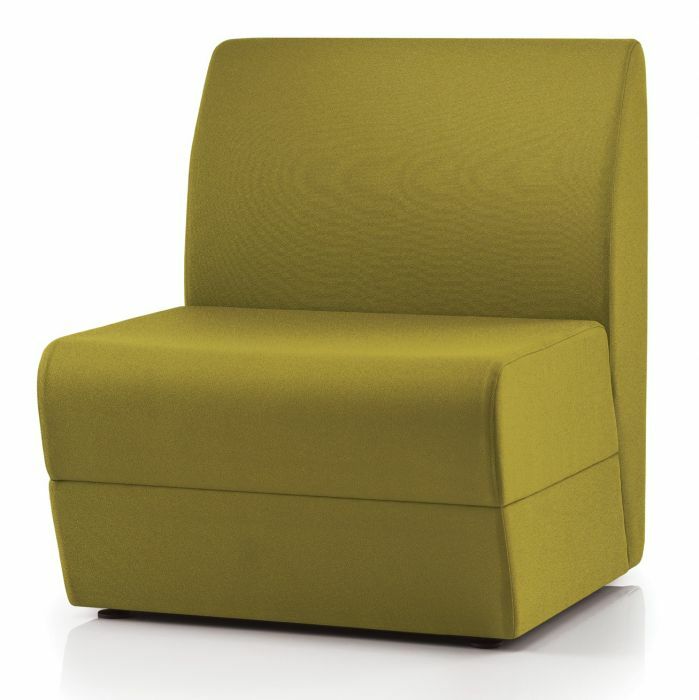 Single seater modular seating available in a wide choice of fabrics, faux and genuine leathers. See below for other models in his range. Manufactured in the UK and delivered in four weeks.